Great brands know that visibility is paramount. Our custom corporate wraps, unique to your brand, can be can be used across our whole range of boxed gift hampers to ensure your recipient, and those around them, know exactly how thoughtful your business is. See more branded wraps on our Instagram page. Contact us at 1800 008 100 for more information. Delicious Australian cheeses deserve the very best accompaniments. Beautiful wine, olives, biscuits and a custom branded cheeseboard set the scene perfectly and provide unique exposure for your corporate identity. 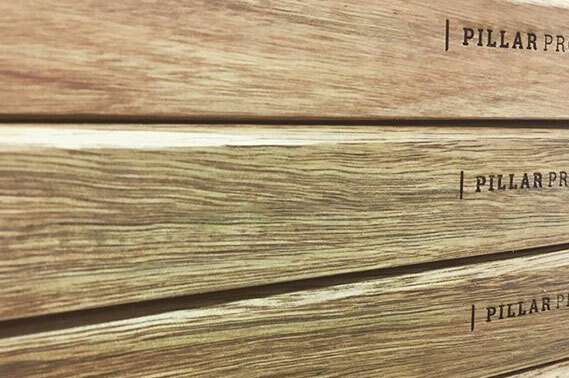 See more branded cheeseboards on our Instagram page. A thoughtful gift, an aromatic sensory experience and a unique way to raise the profile of your company identity – all in one. Handmade in Australia, our candles enhance any environment. See more branded candles on our Instagram page. 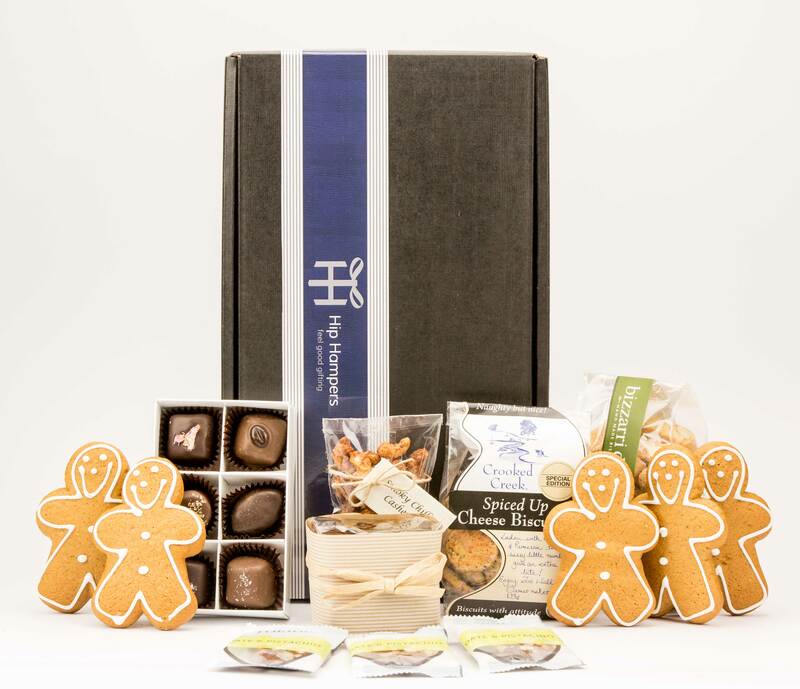 Hip Hampers® corporate gifts provide the ideal marketing solution for your business. Stick in the memory of new clients and develop deeper relationships with existing customers by showing them you’re willing to go the extra mile. Our approach allows you to make the gift appropriate and personal – even in a business setting. 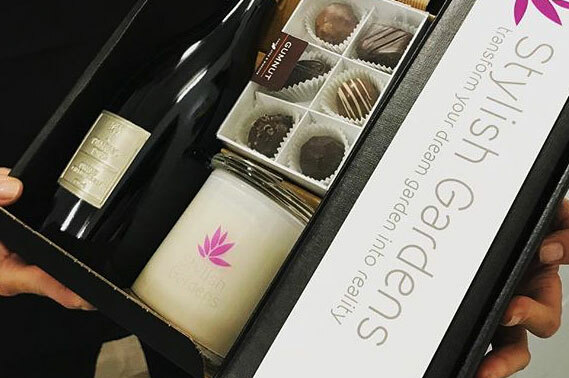 Most businesses leave their gifting to holidays and the festive season but you can make a big impact in a corporate office with a carefully curated Hip Hamper at any time. 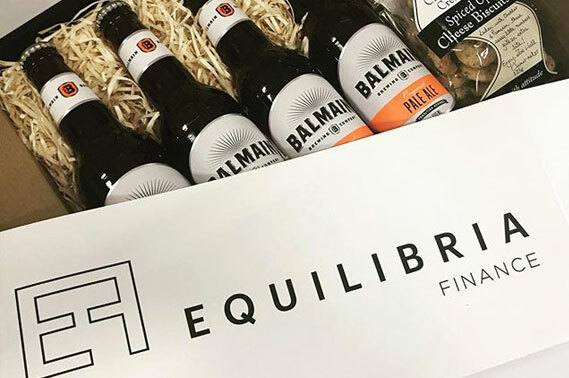 Our brand-wrapped boxes, hand embossed tins, Didgeridoonas coolers and personalised jute bags give you the flexibility to match tastes and scenarios so you can maximise the impact of your gift and leave a lasting impression. We have also developed strategies to help you spread your budget to maximise the impact of your gifting and continually raise the profile of your brand.